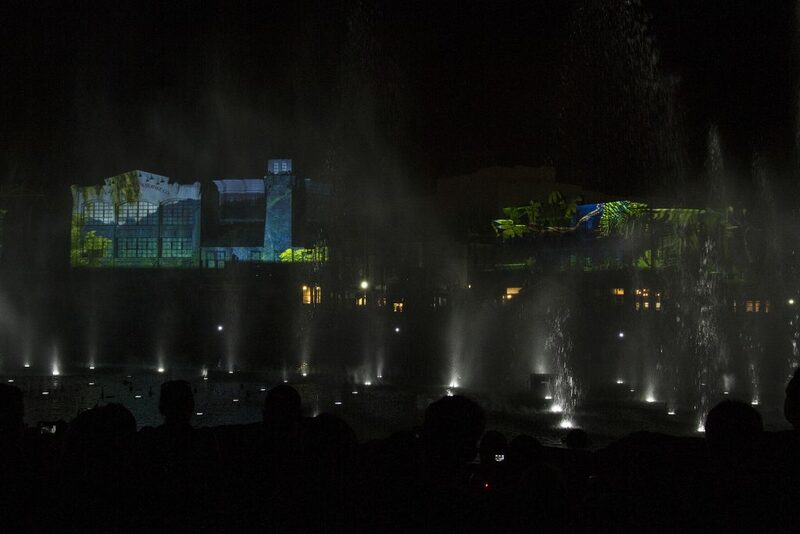 The show is best viewed from the newly terraced Central Park area. Universal did a great job creating multiple levels that all offer unobstructed views of the lagoon. Before the show even began, the fountains in the lagoon were on and lit up, which worked as a great way to get guests who might not have been aware of the show to stick around and check it out. 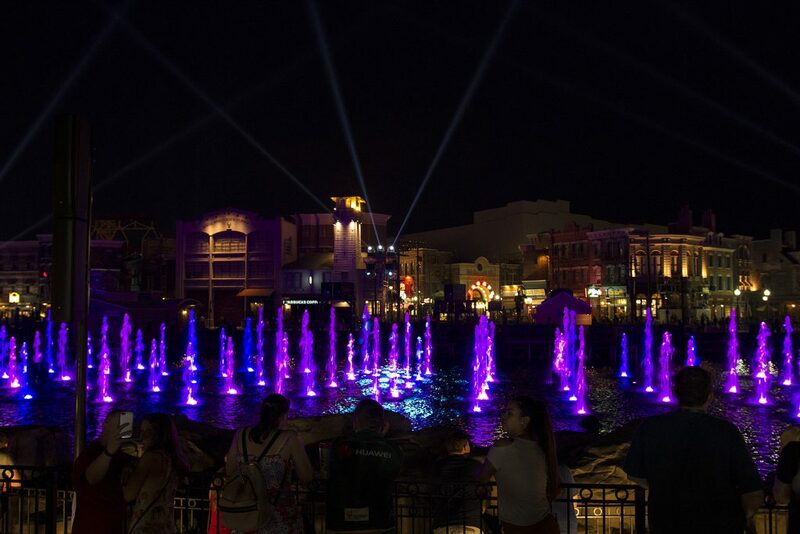 The show begins with a wonderful display of what the fountains are capable of – changing between multiple colors, shooting at various heights and dancing and around creating fun zigzag patterns. This all culminates with the Universal globe appearing on the water screens along with the iconic Universal Pictures Fanfare. It’s a great moment that gave me goosebumps! The first segment of our cinematic journey is Jurassic World. Fans of the original Jurassic Park movies might be a little disappointed to only see Jurassic World represented, but given the immense success of the new films, it’s not surprising to see the focus shift to them. One of my favorite parts of this segment, and other segments as well, were the building projections across the lagoon. I love projection mapping, and the addition and location of it in this show really adds an extra dimension to the experience. The next few segments showcase Fast and the Furious, ET, How to Train your Dragon and Kung Fu Panda. The scenes selected from these films do a great job utilizing the water screens and fountains. I feel like the show really takes off about midway though, with the Trolls segment. I’ve never seen the Trolls movie, but judging by the audience reaction, it’s rather popular. This segment featured tons of pyro, colorful projections, and the crowd pleasing hit song Can’t Stop the Feeling! By Justin Timberlake – which I recently learned was written specifically for the Trolls soundtrack. Transformers was up next, and what I found interesting about this segment was it seemed like it mostly used clips from Transformers The Ride as opposed to the films. This segment also featured a decent amount of lasers and pyro as well. Speaking of pyro, the following Harry Potter section had plenty of it to go around! But of course, you’d expect the best from what is arguably the biggest franchise in the parks. 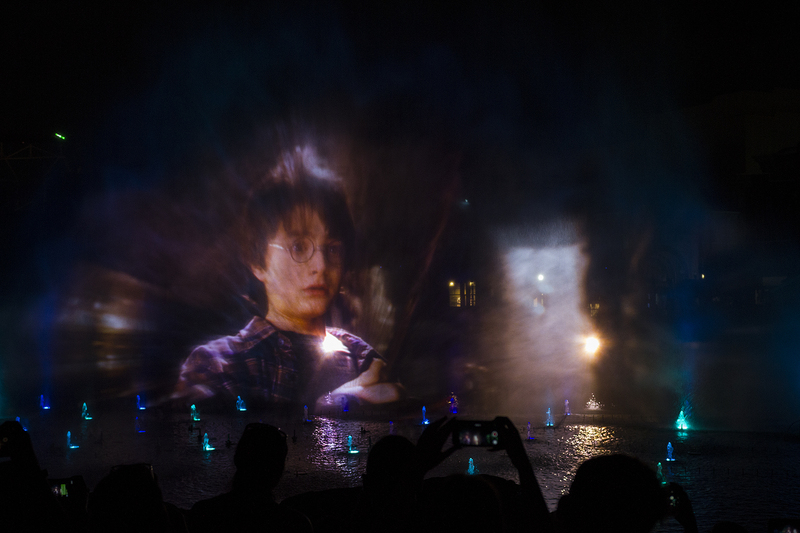 The ending of the Potter segment was my favorite, with the the fountains, fireworks and building projections all displaying the four house colors. 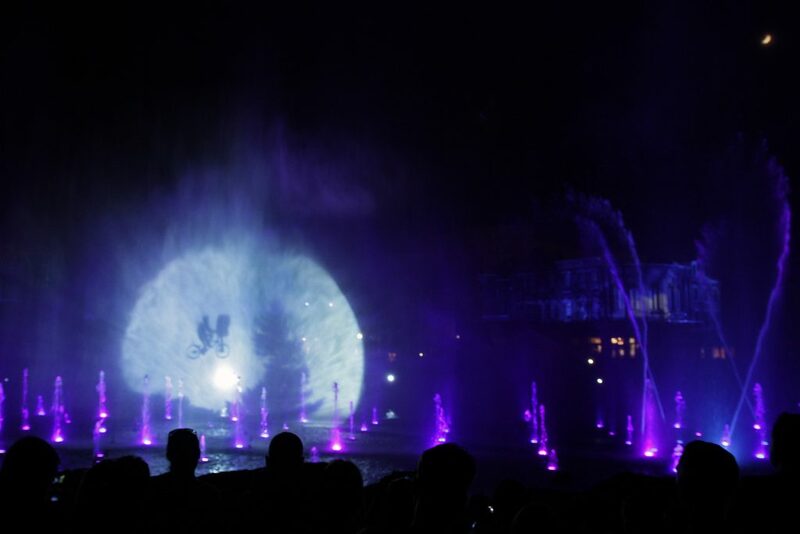 The last segment before the finale features a combination of the many Illumination properties. Minions, The Secret Life of Pets and Sing! are all represented here, and once again the music choices are excellent. 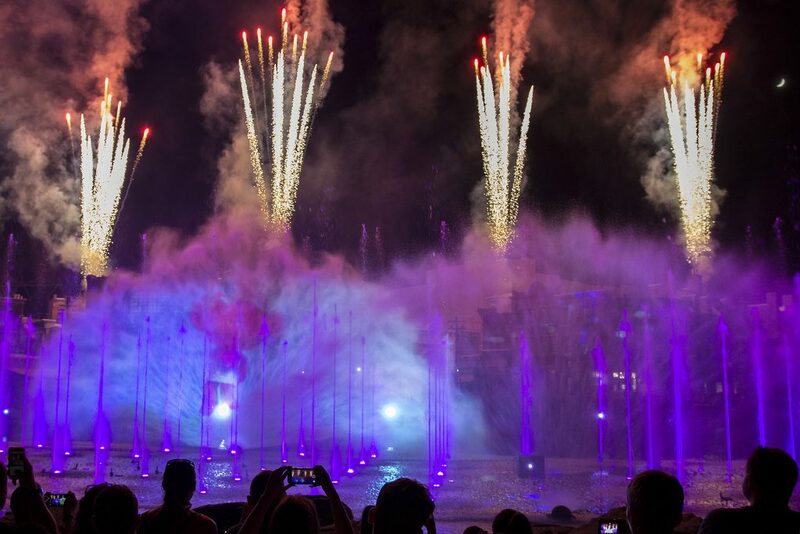 Once the finale starts, it a non-stop barrage of fountains, lasers and fireworks. It’s definitely a finale worthy of the name! 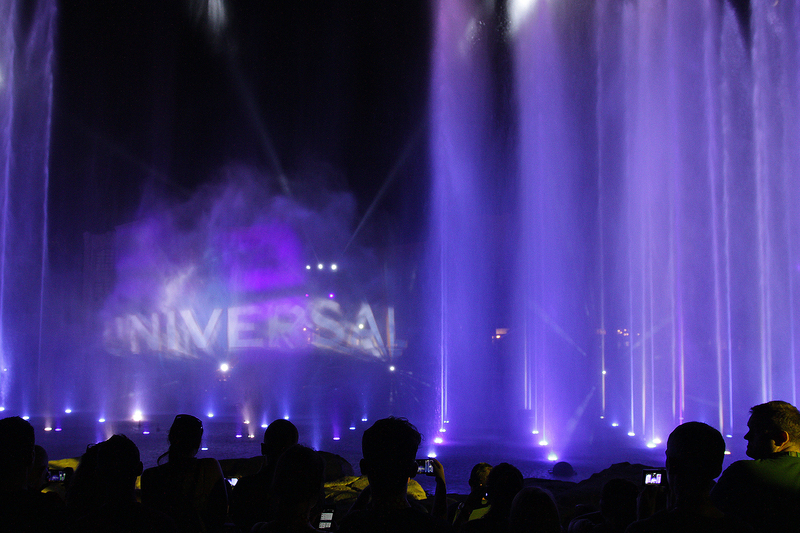 Overall, the show is a huge upgrade to the previous lagoon shows put on by Universal. 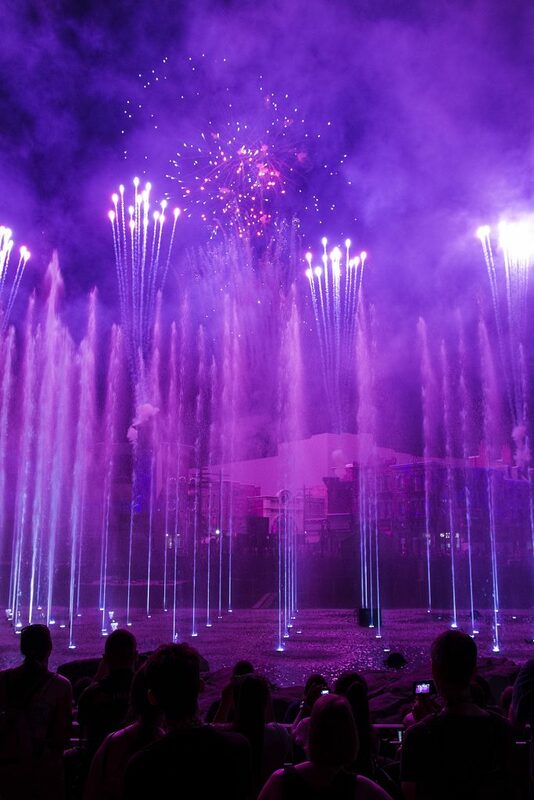 It utilizes the latest and greatest technology and offers the perfect mix of fireworks and projections. It’s definitely a must see after spending a day in the parks! Next PostNext Kennywood Announces Steel Curtain for 2019!